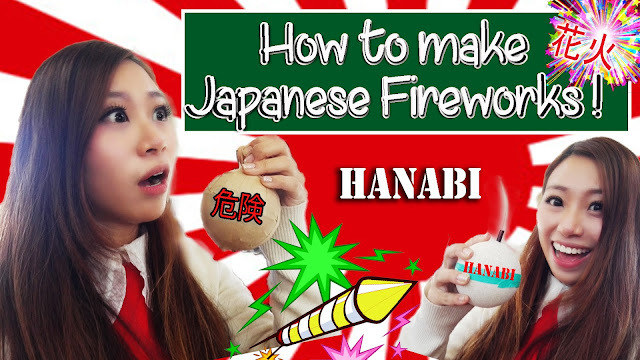 Ever thought of learning how to make Fireworks? I was in Omagari, Japan and got the opportunity to learn how to make Fireworks in their firework factory !! but, we didn't for safety purposes. So here's how I learnt the process of it in the safe way which was really fun and educating. Maybe schools should have such retreats for students to learn such interesting way of firework production !